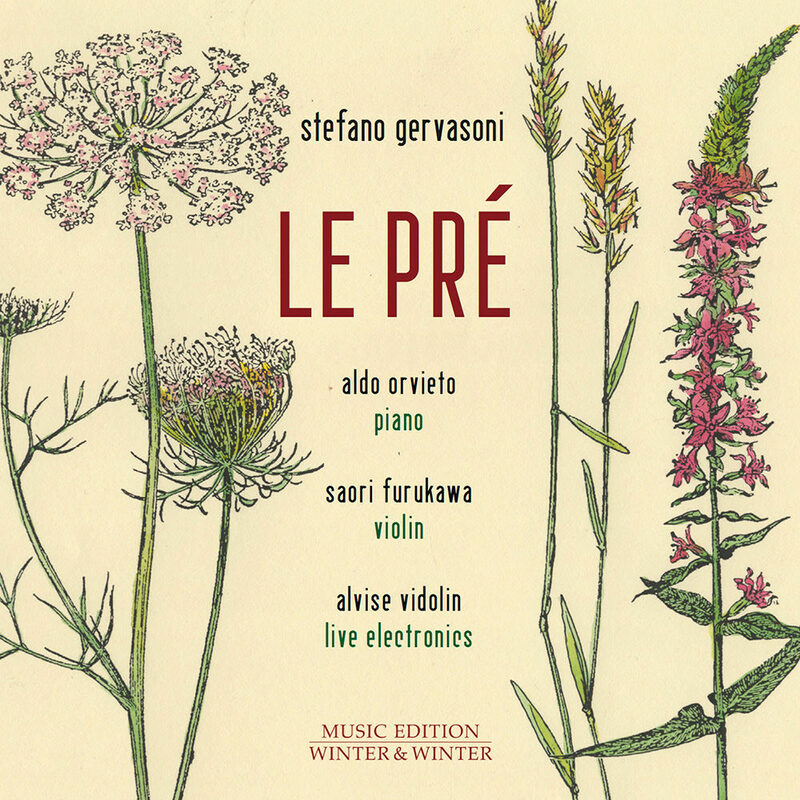 This album of world premieres from pianist Aldo Orvieto, violinist Saori Furukawa and Alvise Vidolin on live electronics includes Italian composer Stefano Gervasoni's two re-elaborations of pieces, one by Mozart and one by Schumann. The programme displays plenty of symmetries and cross-references: piano is not a piano, violin is not a violin. When a violin sings, it is an inner melody made by a transformed piano; when there is a real violin, it is reduced to a toy instrument.